Call us today at 203-290-1913 to schedule an estate sale! Do you need help holding an estate sale? We are a professional estate sale service that is a family owned and operated business, for over 50 years. 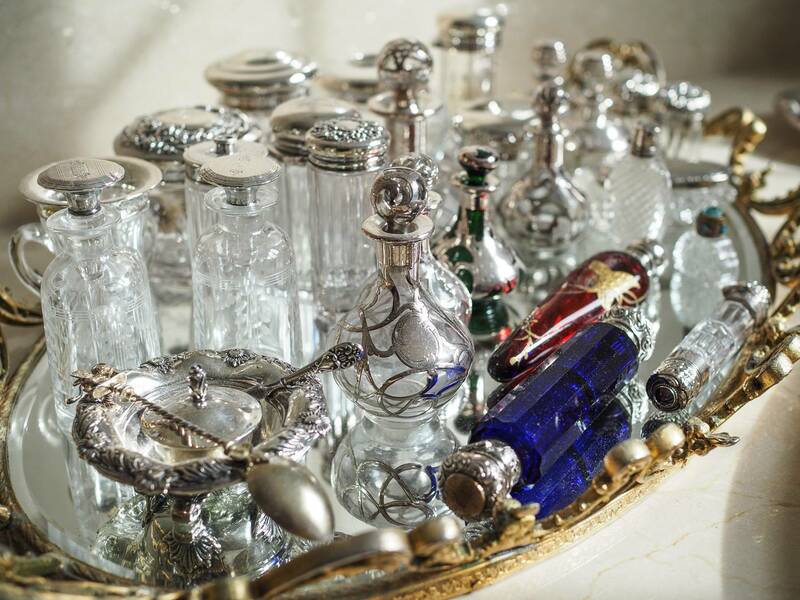 In Fairfield, CT and the surrounding areas, Buckingham Estate Liquidators is an estate sales service that is trustworthy, timely, and professional. 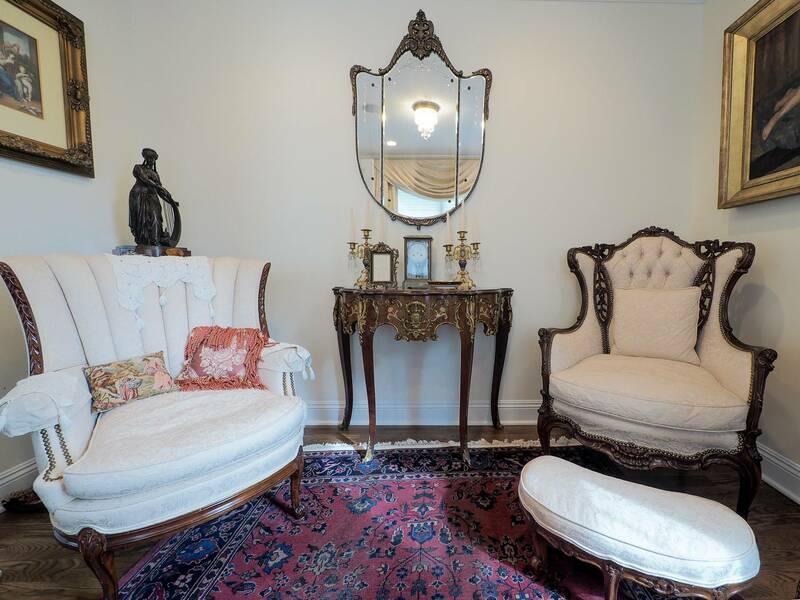 For over 50 years, we have been a family-owned and operated business specializing in the buying and selling of antiques, estate furniture and household contents and art. We also do appraisals. We are more than qualified to assist in the liquidation process, from the setup to long after your items have sold. Call us today at 203-290-1913 to schedule your estate sale! 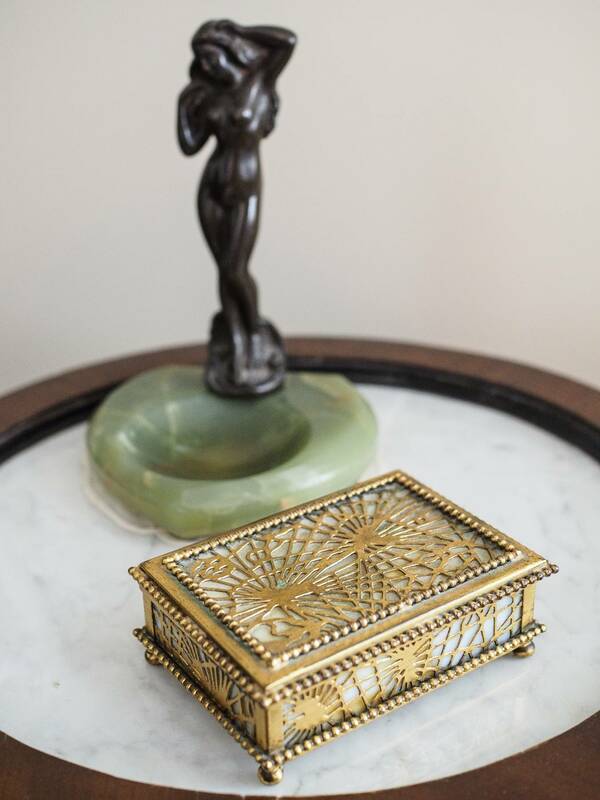 Because we have over half a century’s worth of experience in estate liquidation and sales, you can trust that we have a significant lead when it comes to our knowledge and asthetic eye, for antiques, estate furniture and household contents. We truly know how to run a successful estate sale. Don’t try to run an estate sale by yourself! Allow us to take it to the next level at Buckingham Estate Liquidators. Buckingham Estate Liquidators has been around for quite some time, so it’s safe to say that we have an extensive following of customers who keep an eye out for our sales. 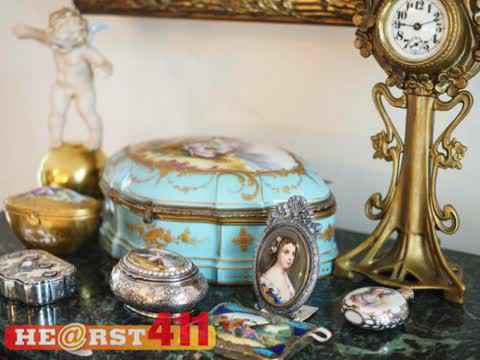 Our vast resources in the Fairfield community will truly aid in the success of your estate sale. After your sale is over, whatever few items are left can either be consigned or donated at your discretion. We would love the opportunity to work with you! Referrals are always welcomed! Visit our website for a schedule of our upcoming estates sales! You can also check out our virtual showroom to get an idea of our current furniture inventory that will be featured at upcoming sales. Antique and Estate Furniture and Household Contents, Bought and Sold.